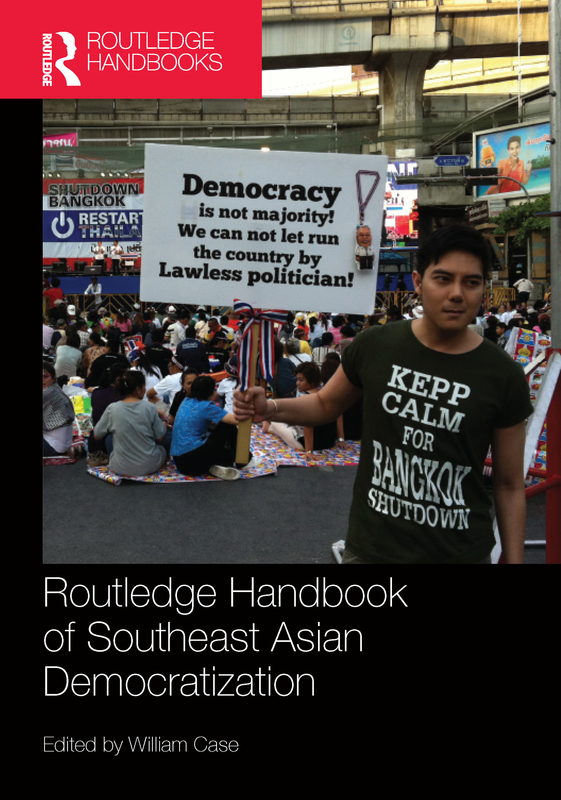 Civil society and democratisation in Southeast Asia: what is the connection? Southeast Asian militaries in the age of democratization: from ruler to servant? Can the Philippines’ wild oligarchy be tamed?